Meet the Nokia 103 - the most affordable phone the Fins have ever manufactured. Announced in Nigeria today, the Nokia 103 will cost just €16 and is aimed at developing markets. 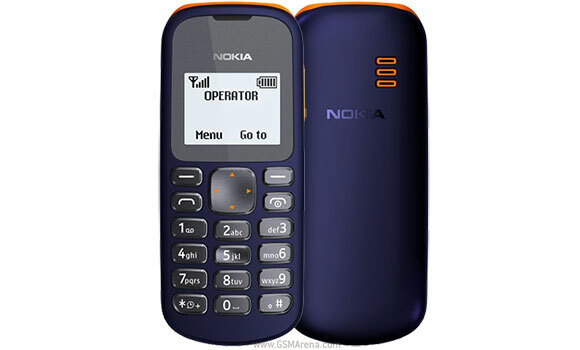 The Nokia 103 runs Series 30 on a 1,36-inch black and white display (how long has it been since you last saw a new device with this type of display?). And with its sturdy, anti-scratch covers and dust resistance the Nokia 103 will be pretty hard to break. Measuring at 107.2mm x 45.1mm x 15.3mm and weighing just 77 grams, the 103 features a 800mAh battery, which can keep it going for 27 days of standby and 11 hours of talk time. There's also an integrated flashlight, preloaded games and stereo FM. The Nokia 103 will initially start selling in Nigeria, but you can expect it to go global appearance in the coming weeks.